Shahid Kapoor is back in a new film titled Kabir Singh and First Look Poster of the same have been revealed. Shahid paired up with Actress Kiara Advani. 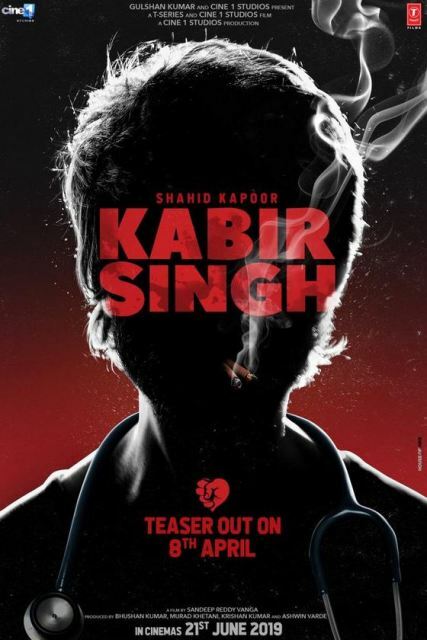 The Teaser poster of film ‘Kabir Singh’ is out Featuring Shahid Kapoor’s Dark Picture appeared Smoking. Shahid Kapoor looks fierce and does what he wants. Kabir Singh is the Hindi remake of Telugu smash hit film Arjun Reddy starring Shahid Kapoor and Kiara Advani. 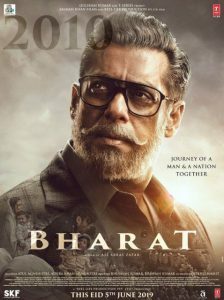 Kabir Singh, The film story is about an alcoholic surgeon with anger management issues, goes on a self-destructive path after his ex-lover marries someone else. “I’m so excited to announce this!! #KabirSingh teaser out on Monday!! ❤️ stay tuned ” – Kiara Advani Twitted. 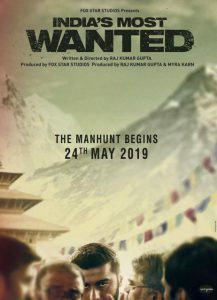 Shahid Kapoor also twitted the First Poster of the film and wrote, “Find the #kabirsingh within you. 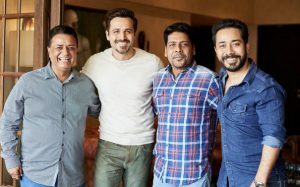 “ Kabir Singh film Teaser to be out on 8th April 2019. The film Kabir Singh is Directed by Sandeep Reddy Vanga who has directed the original Telugu film Arjun Reddy. 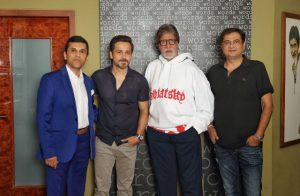 The film Kabir Singh and scheduled to release on 21st June 2019. 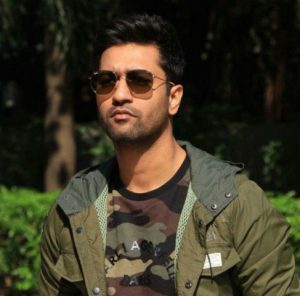 Kabir Singh is produced by Bhushan Kumar, Murad Khetani and Ashwin Varde.